A man has been charged with vehicular homicide in Fort Lauderdale after a high-speed crash resulted in the death of a 4-year-old boy almost two years ago in Sunrise. The now-21-year-old defendant had been driving at least 70 mph in a black BMW. Investigators would later opine he was driving somewhere in the neighborhood of 83 mph. The speed limit on that stretch of North Pine Island Road is 45 mph. There was a yellow car in front of him. A vehicle ahead of that yellow car made a wide turn into the parking lot of a shopping plaza. The yellow car hit the brakes. The BMW driver, Andrew Ezequiel Perez, couldn’t slow down in time. He lost control. The car spun several times before striking a young mother on the sidewalk. With her were her 4-year-old son, Abdallah Staih, and her 8-month-old son, Ahmad Staih. A 911 caller told a dispatcher the victims were limp. They were breathing, but bleeding profusely about their body and faces. Mother and both sons were transported by ambulance and helicopter to the Broward Health Medical Center. Their injuries were critical, and they spent weeks there. Abdallah died. His mother and baby brother recovered, albeit slowly. Now, investigators have uncovered evidence that is being used against defendant Perez. Our criminal traffic offense attorneys understand video surveillance from two local businesses show Perez was reportedly exceeding the speed limit as he passed other vehicles and tailed closely behind that yellow car. When the yellow car’s brake lights came one, Perez reportedly swerved into the left lanes and then out of range of the camera’s view. That’s when the car reportedly struck the young family. Defendant Perez remained at the scene, as did his passenger. Both told investigators the crash happened because they were cut off. A witness corroborated that part of the story. The passenger said Perez was driving at 50 to 55 mph. Perez conceded at the scene that he had earlier in the day smoked marijuana and a chemical test revealed he had traces of cocaine and marijuana in his system. But that doesn’t necessarily mean he was intoxicated, and the investigators must have known this because they did not charge him with DUI manslaughter (which is applicable when driving under the influence of either alcohol or drugs). F.S. 782.071 details the definition and penalties for vehicular homicide. It is the killing of a person or unborn child by way of injury to the mother caused by operation of a motor vehicle in a manner that is “reckless” or likely to cause death or great bodily harm to someone else. 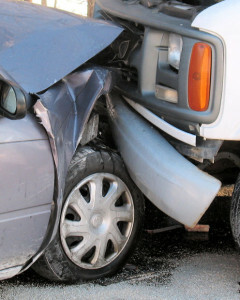 Reckless driving can involve simply speeding or traveling too fast for the conditions. It doesn’t help defendant in this case that after this fatal crash, he was involved in another last summer. He also was accused of running a stop sign, driving alone in a carpool lane and operating a vehicle with expired tags. 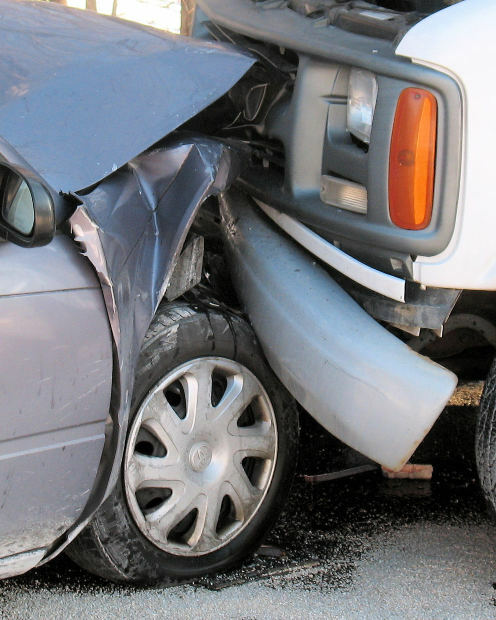 Anytime you are at-fault in a case where someone dies in a traffic accident, you need legal representation.